Do you still have that beer-stained suit in your closet which needs a good cleaning? Maybe that cocktail dress is still sporting those attractive makeup smudges but you keep putting off the trip to the dry cleaners. Getting around the busy streets of the city can often be a pain at the best of times, and especially when completing tedious chores. Well we think they shouldn’t have to be! 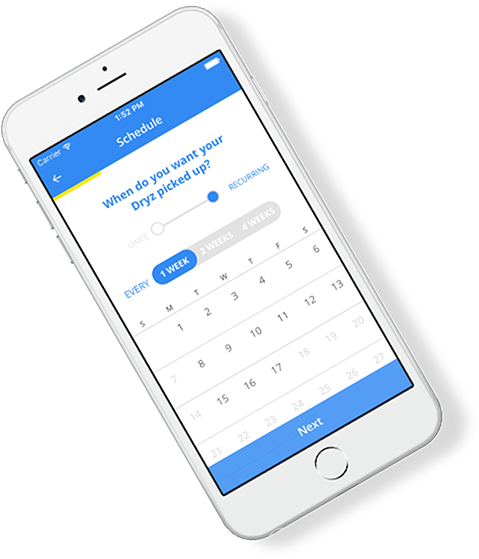 Now with Dryz, we'll come directly to you and take care of everything! It’s kind of like pizza delivery – actually it's nothing like that. 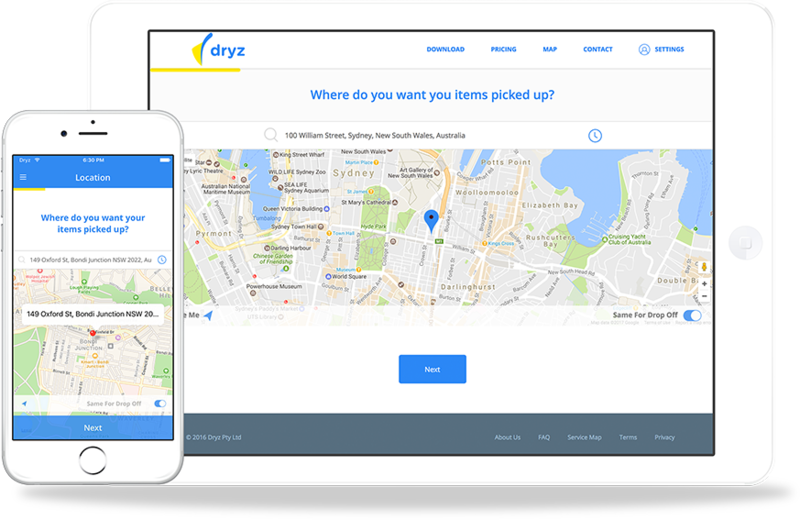 With a few simple taps in our mobile app or on our website, our mobile cleaners (Dryz Dryvers) will show up at your selected address, pick up your items, clean everything, and drop off the fresh garments at a time of your choosing. There is no easier solution for those seeking speed, reliability and quality for dry cleaning in Southbank and South Melbourne. Whether you live by yourself in a high-rise apartment, or have a Brady Bunch sized family, laundry can be a hassle especially when living in a city apartment which might not have its own washer and dryer. Let our professionals take care of the hard work and get the best results for your clothing using our industry leading, chemical free cleaning process. We also offer our services in Toorak, Prahran, Fitzroy, St Kilda and the surrounding areas.